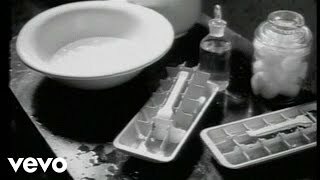 Sáng tác bởi CLARK DATCHLER, MIKE NOCITO. 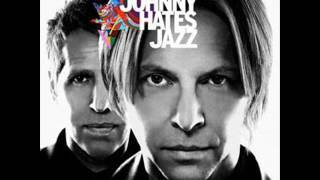 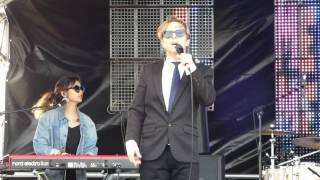 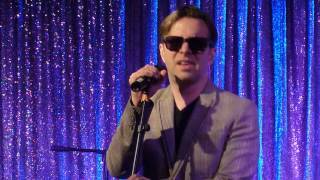 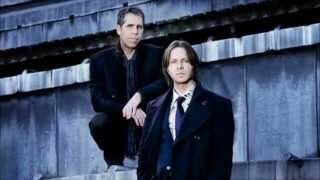 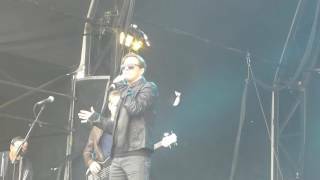 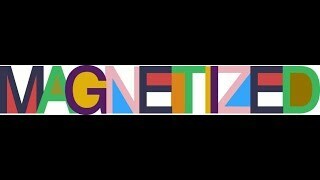 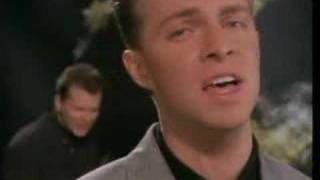 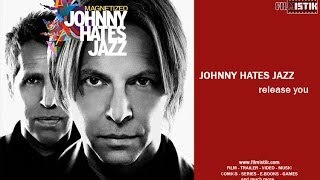 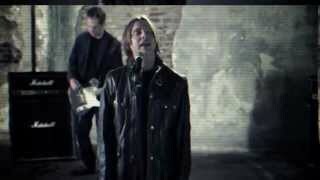 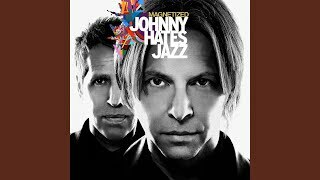 Johnny Hates Jazz - Magnetized. 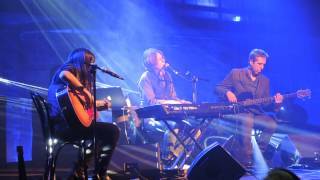 Northumberland Live Bedlington.